How does a logging company operate without cutting down any trees? One company has the answer. Timeless Timber is a logging company that excavates sunken logs from old logging rivers. During the booming logging industry over a hundred years ago, rivers were used to transport the products. As a result, many logs fell from the rafts and sank into the river depths. For Timeless Timber, retrieving the sunken logs is an environmentally friendly way of obtaining logs without depleting modern forests. For the customers, it also means receiving perfectly preserved wood from over a century ago with a beautiful, antique look that cannot be found in forests today. Timeless Timber supplies wood for any project and specializes in creating one-of-a-kind Gazebos to fit any yard. Our team worked alongside Timeless Timber to create a website that fit their needs. 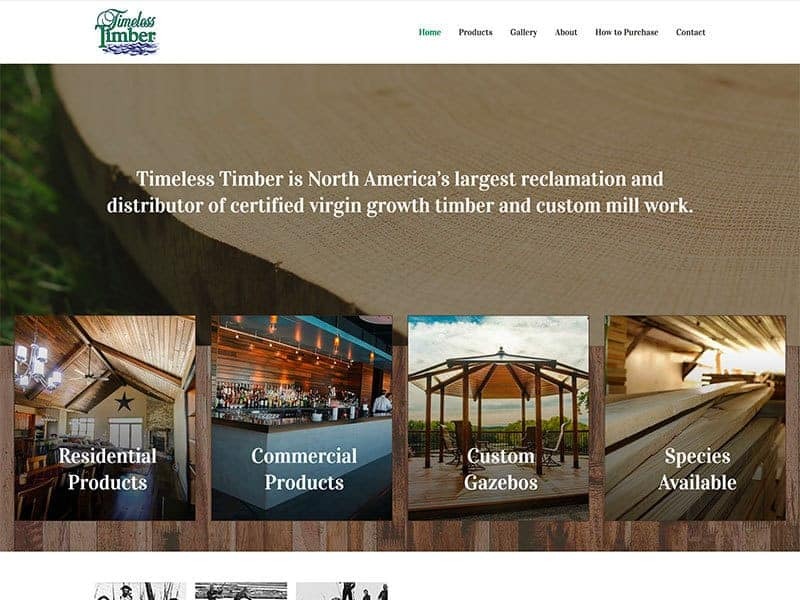 We upgraded their previous site to WordPress for a more professional look and incorporated SEO keywords to help customers searching for similar products to find Timeless Timber easily. Calls to actions were also added to generate more leads. Timeless Timber not only works with sunken logs, they are unearthing history. As such, their website has a strong focus on the logging history which can be found through historical photos and intriguing facts scattered throughout the site. The new website was also reorganized highlighting each product on individual pages and our team secured the proper domain for the website. A great website should showcase why customers should choose you. 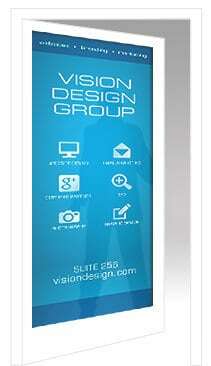 Let us help you create that website today!